His experiences affected him deeply, and led him eventually to question his role in the war effort. As the Border War escalated, his disillusionment grew. This gripping memoir is a powerful plea for healing and understanding. 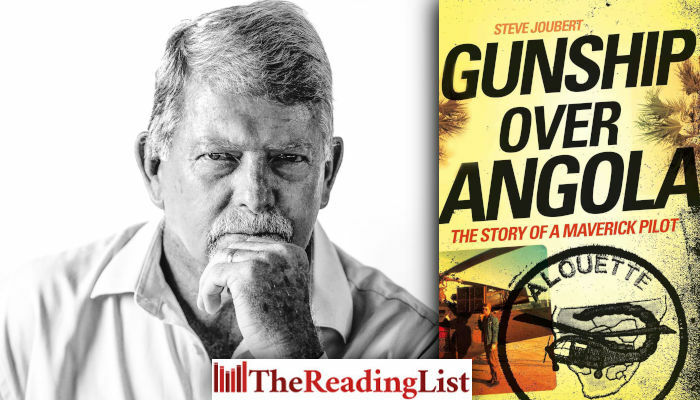 Steve Joubert reported for national service at the South African Air Force Gymnasium in January 1976 to follow his childhood ambition to become an Air Force pilot. He was awarded his Pilot’s Wings as a member of Pupil Pilot’s Course 1/77. This book is primarily about the years which followed when Joubert flew Alouette III gunships in the Border War as a member of 17 Squadron. He later flew Dakota DC3s at 44 Squadron before leaving the SAAF in 1985 to pursue a business career. Steve is married to Diane. Between them they have a daughter, four sons and three granddaughters.